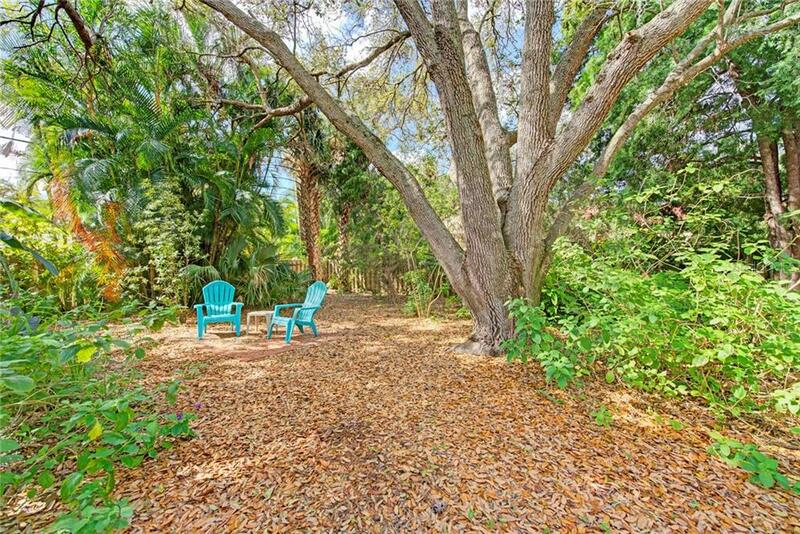 Ask a question about 1874 Wisteria St, or schedule a tour. 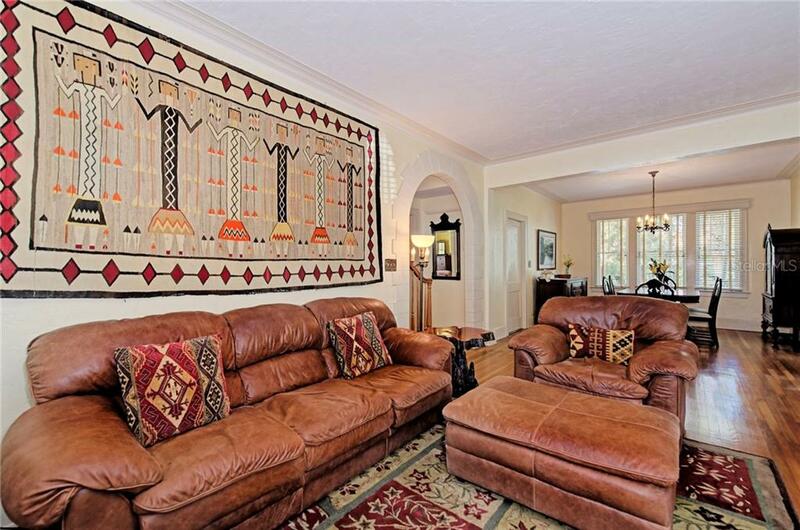 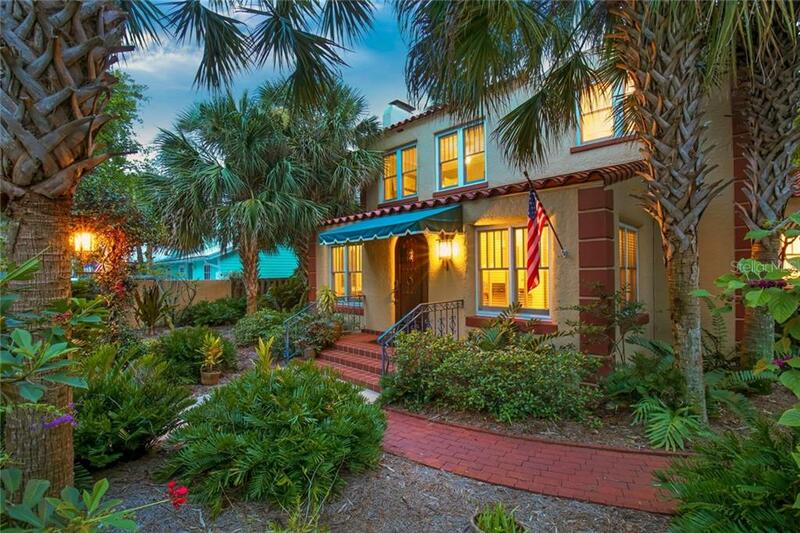 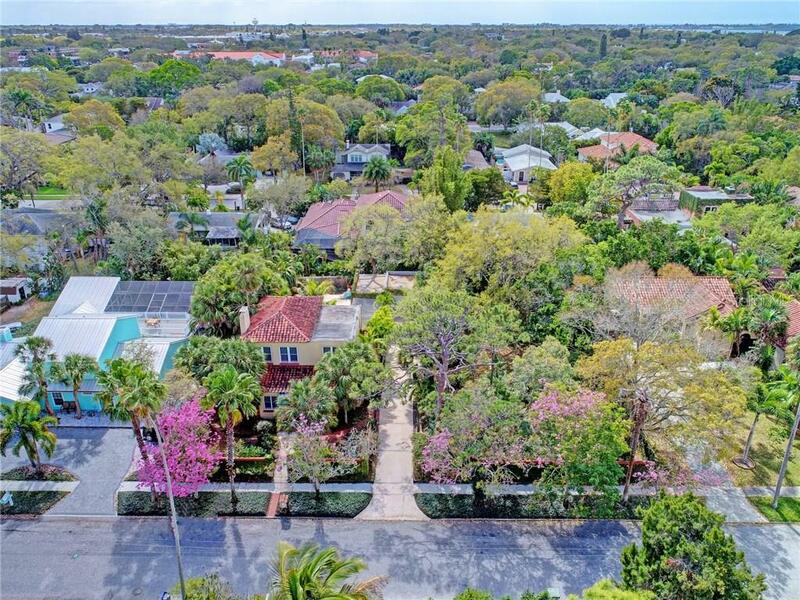 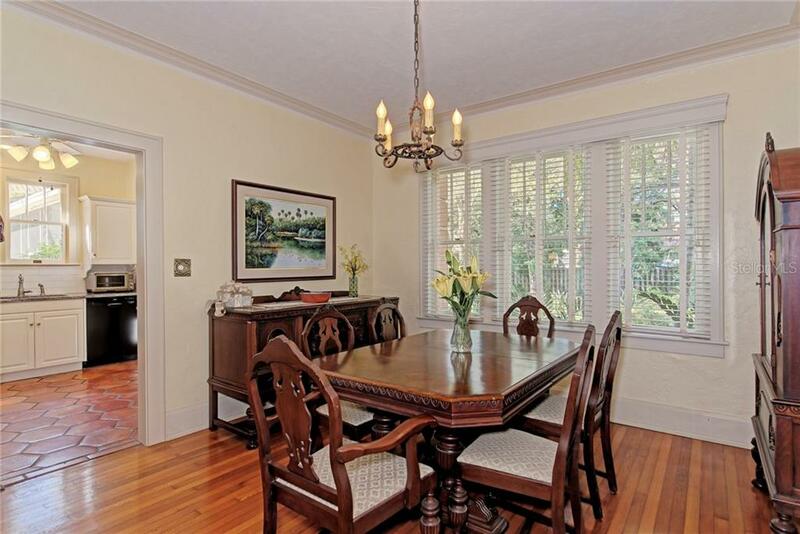 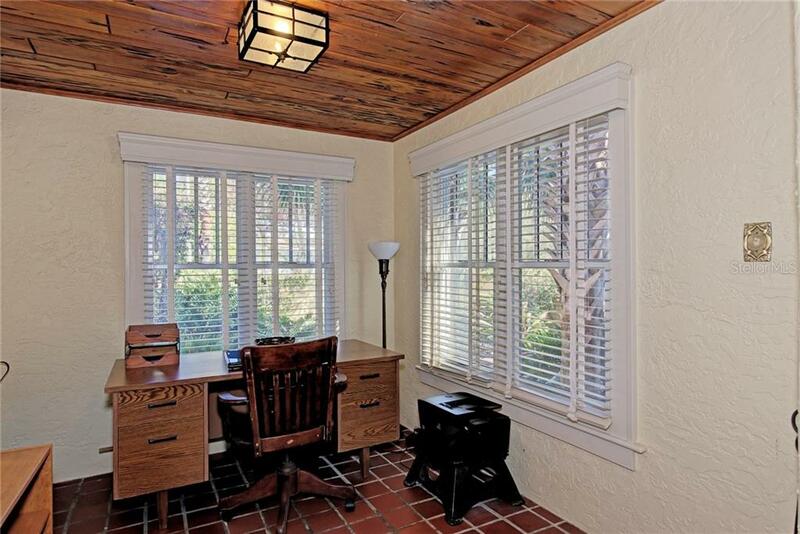 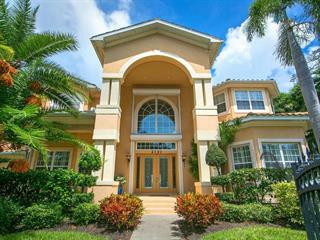 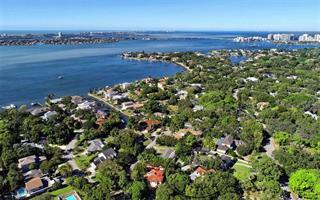 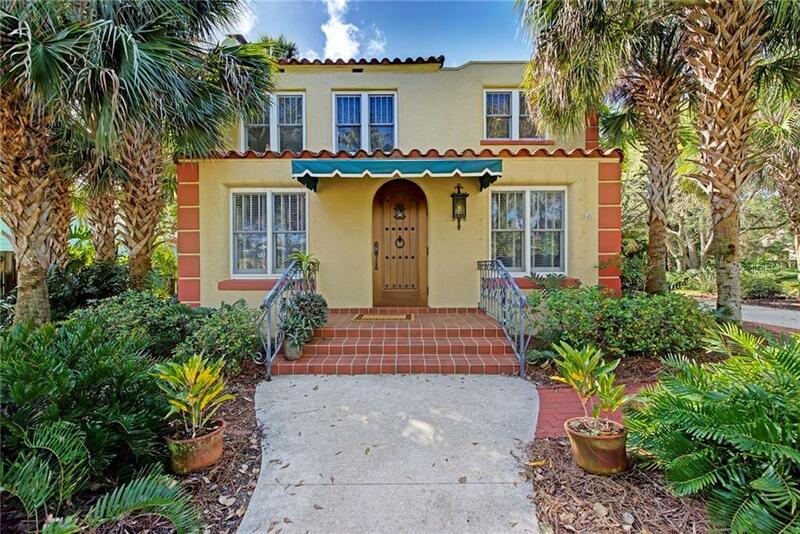 Experience life in your own private Sarasota oasis, all in the area’s very best location, West of the Trail. 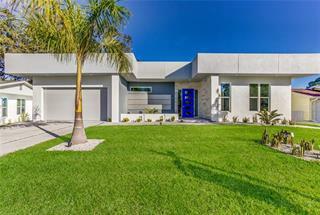 This coveted area is chosen by those who want to be minutes from downtown and walking distance of top-rated Southside Elementa... more.ry. 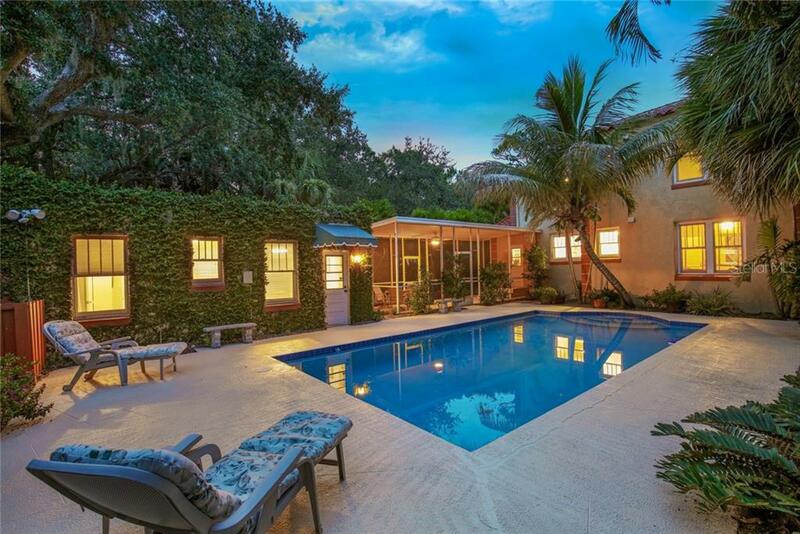 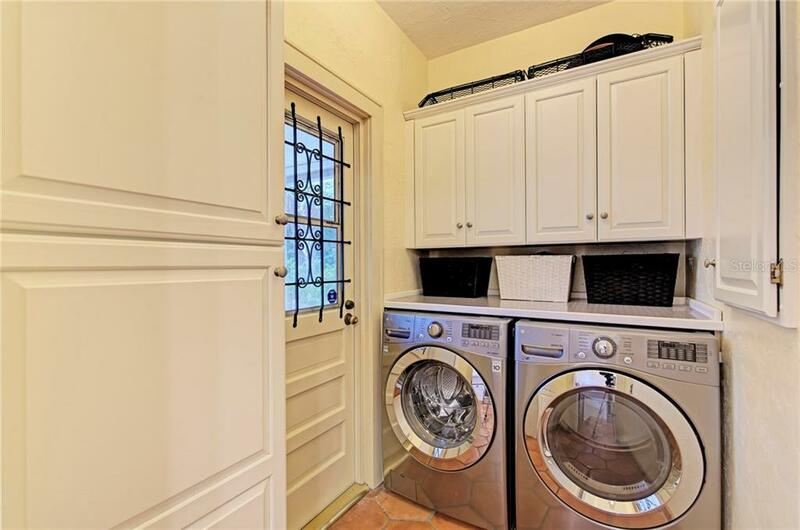 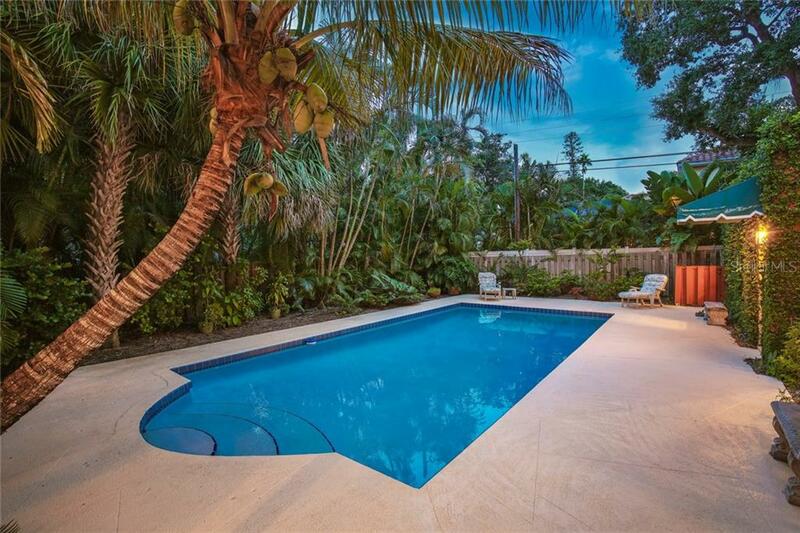 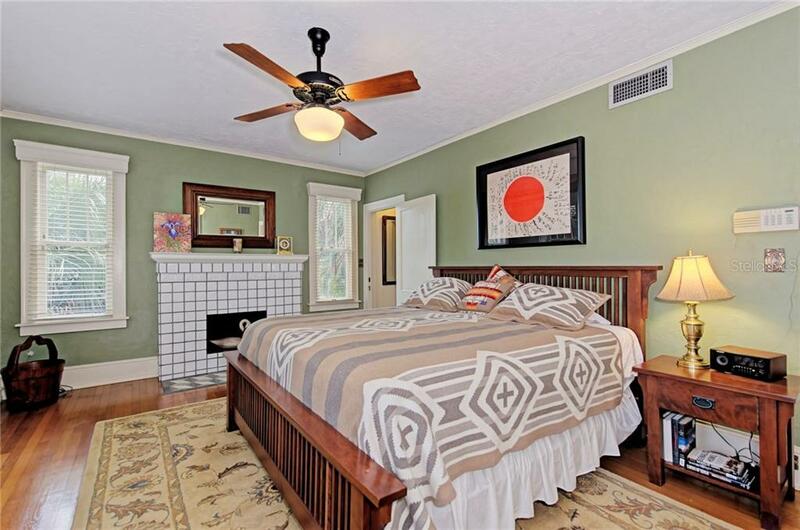 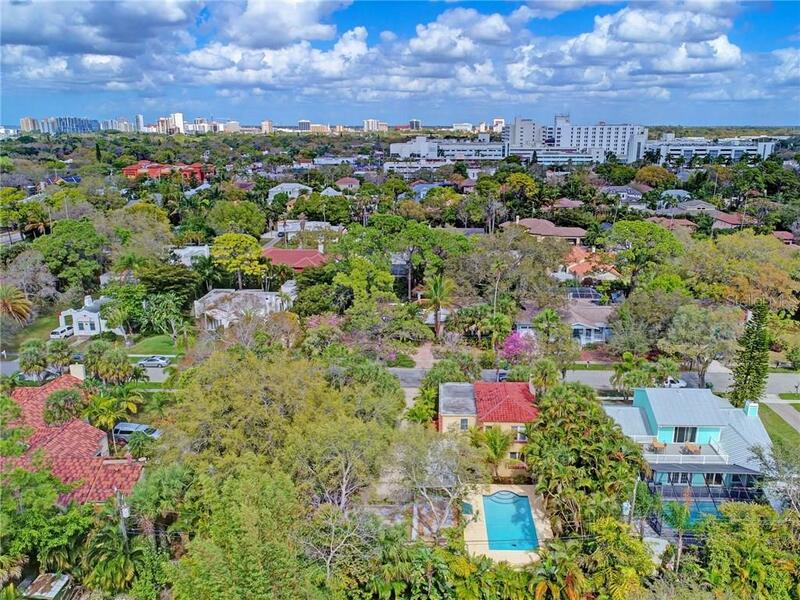 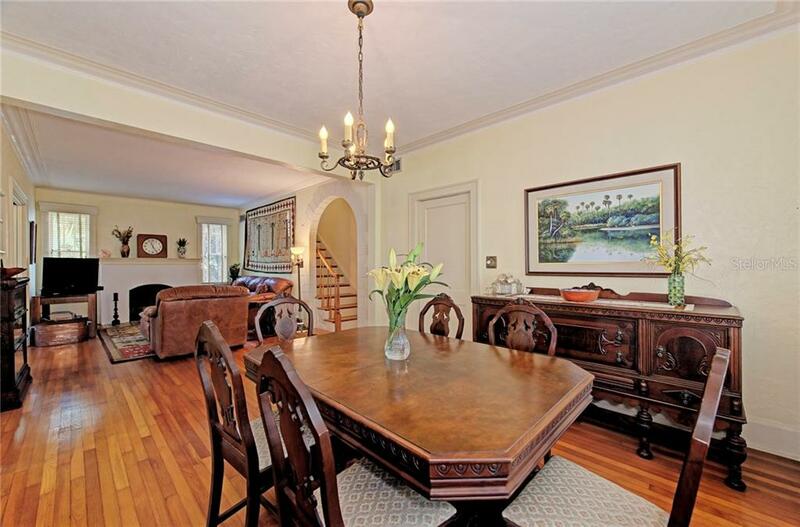 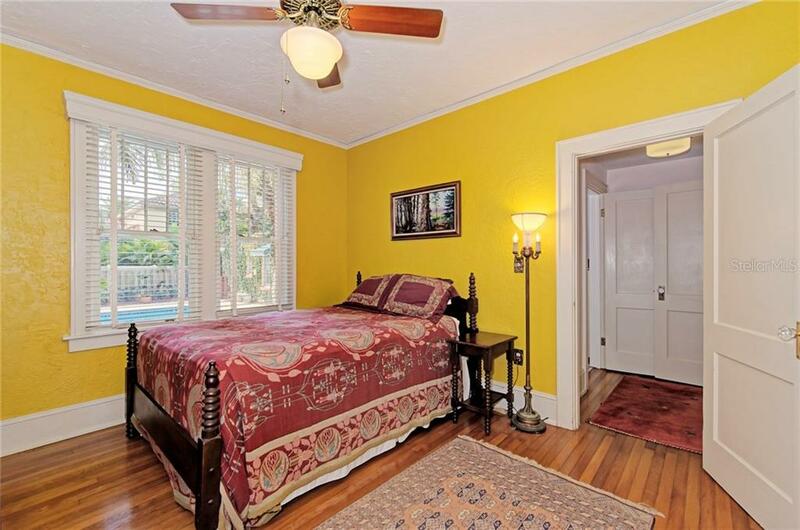 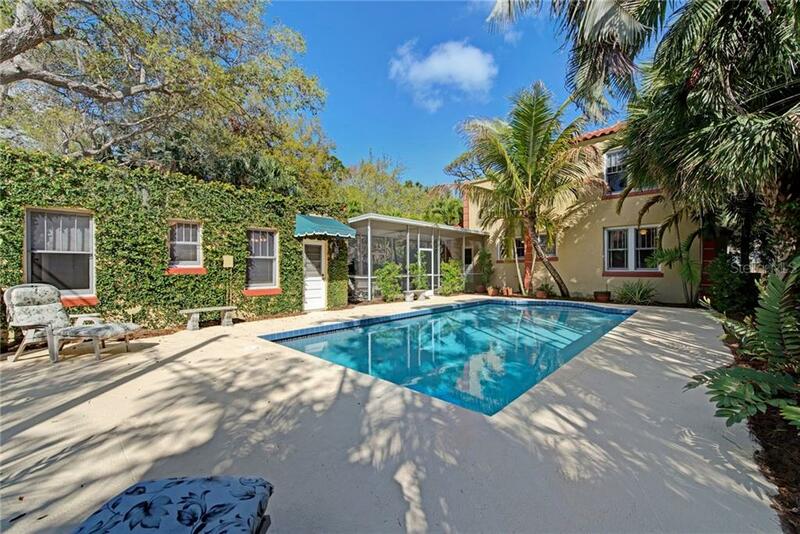 Comprised of a gracious main home and charming guest house, the property has been extensively updated since 2003 to include a re-tiled roof, a 2-zone A/C system, hurricane shutters, a re-surfaced pool and more. 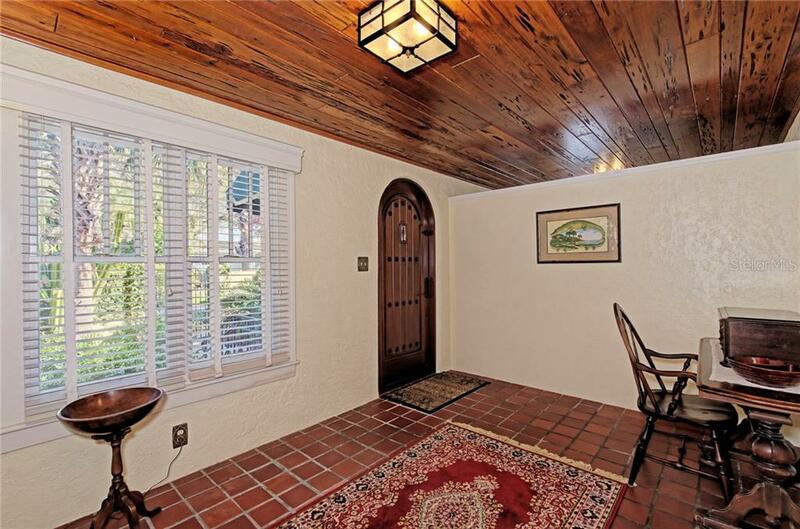 Classic front gates open to this lush residence, where you’ll instantly be enchanted by the exquisite wood details, rustic-inspired tile, and light-filled neutral living spaces across over 2,300 square feet. 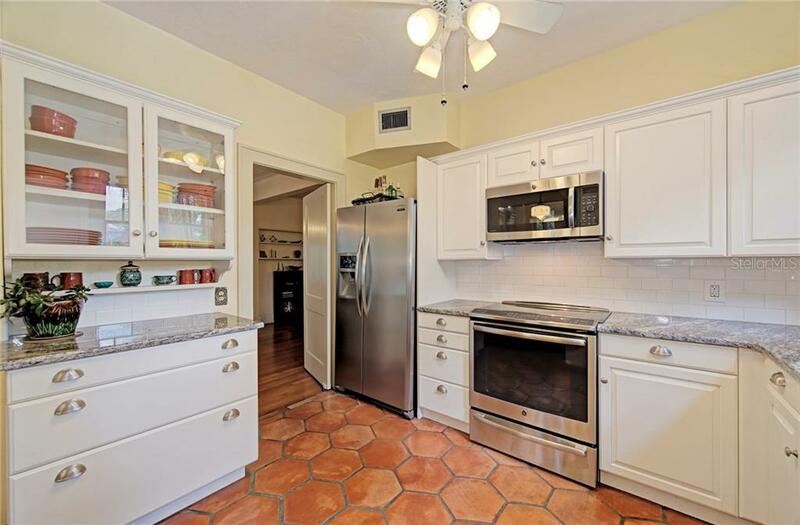 The bright, cheerful kitchen features crisp clean cabinetry and gleaming stainless steel appliances, and leads through to a formal dining room that’s ideal for celebrating special occasions. 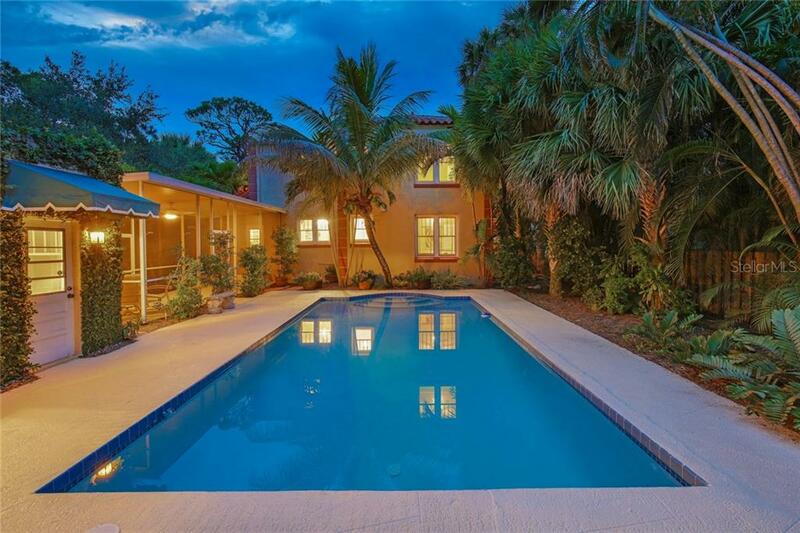 The open-air pool is a wonderfully refreshing focal point of the outdoors, and it’s easy to imagine lounging here on balmy Sarasota afternoons. 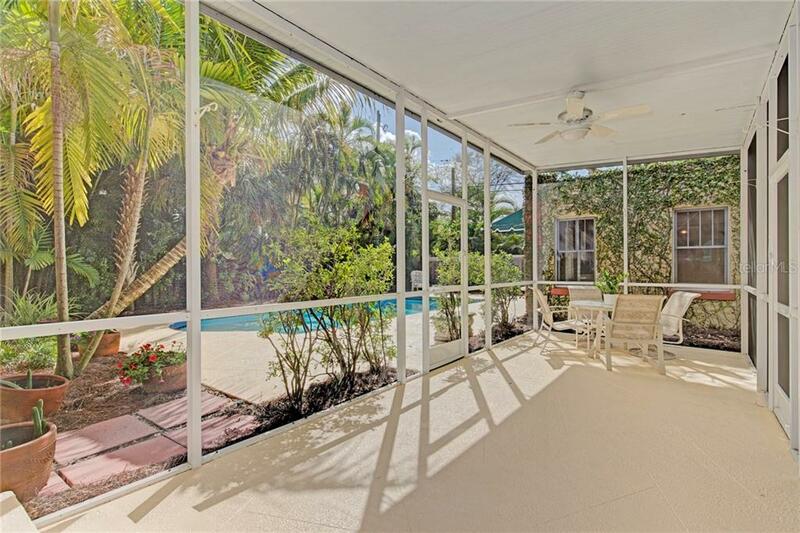 Plenty of room for outdoor entertaining lends to alfresco dinners beneath the stars. 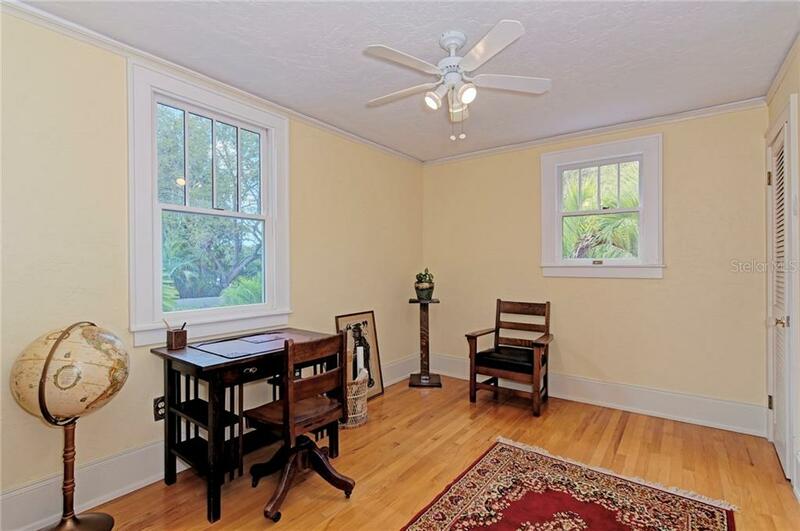 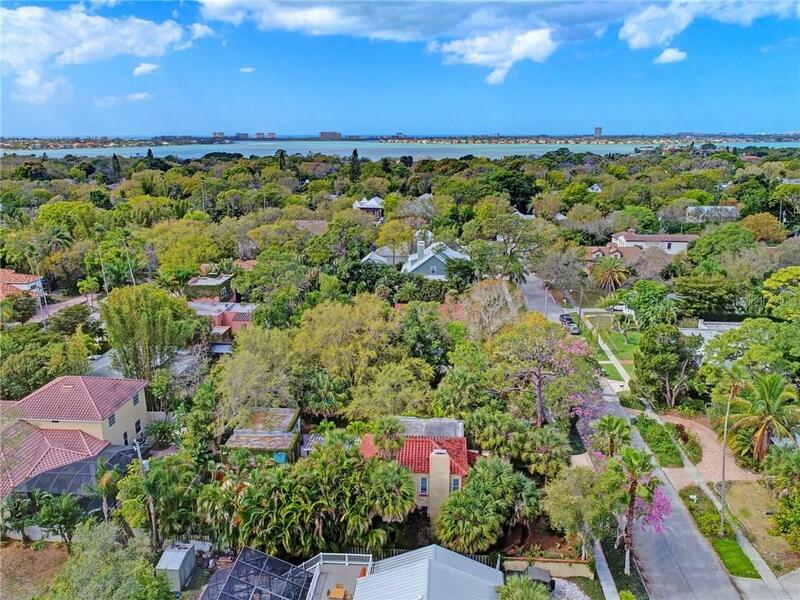 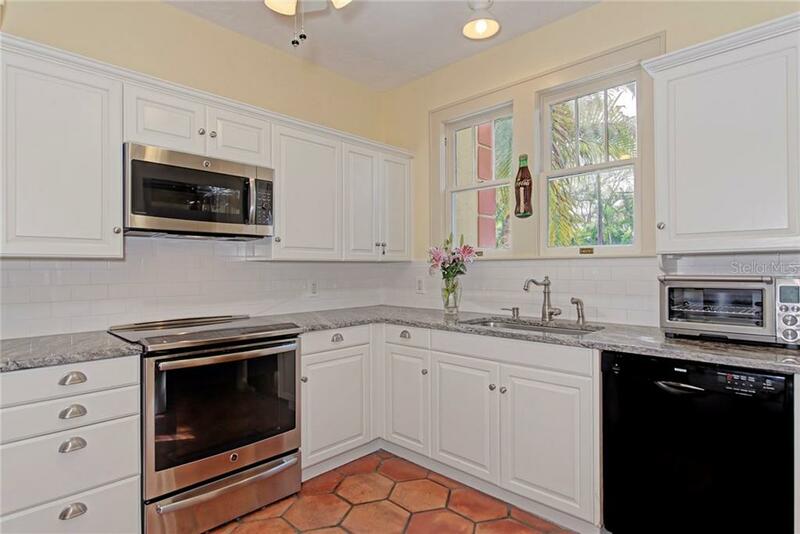 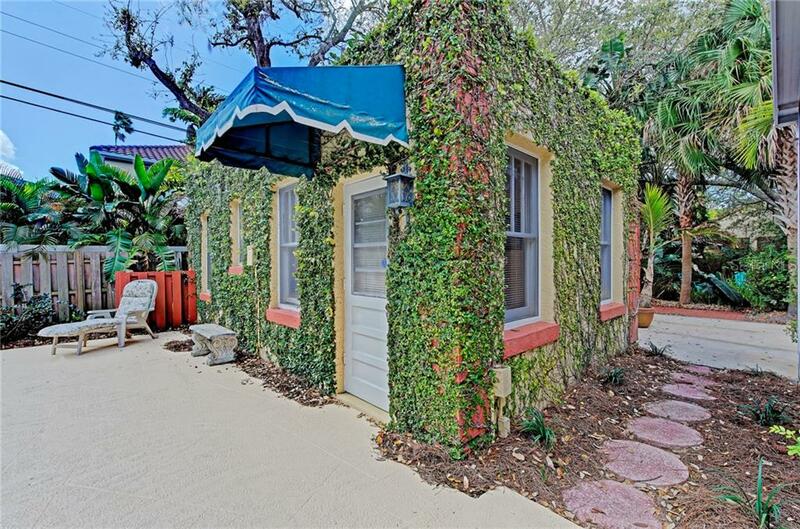 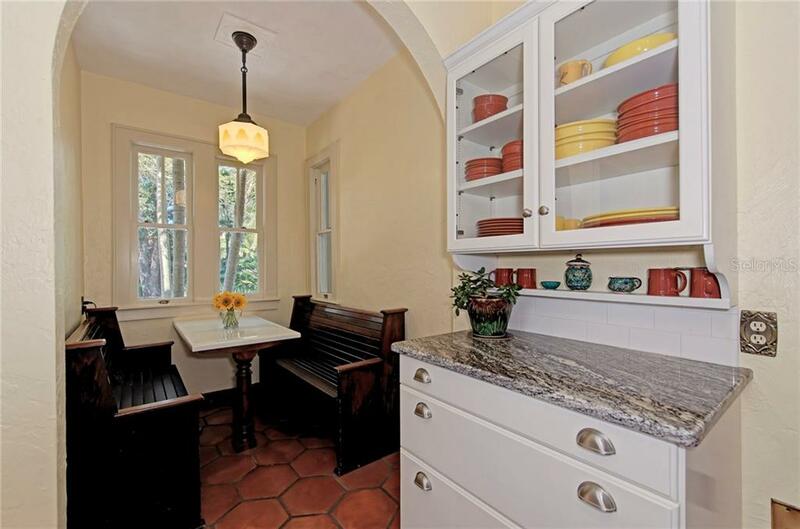 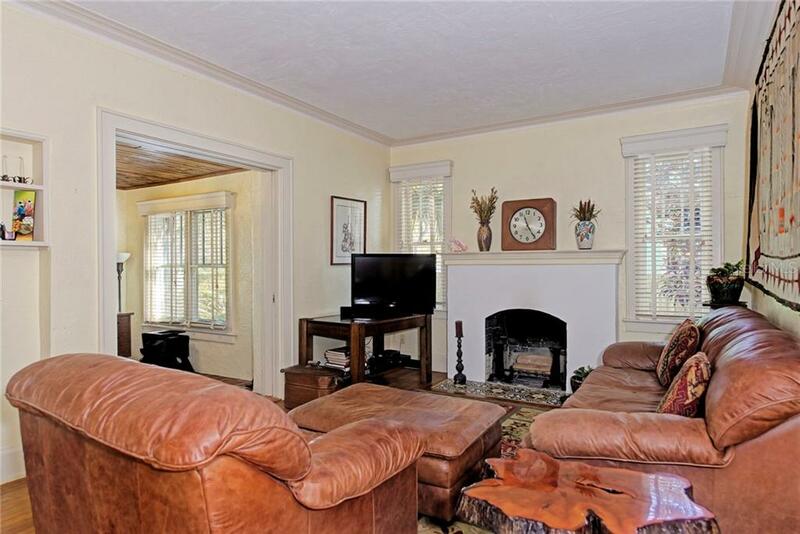 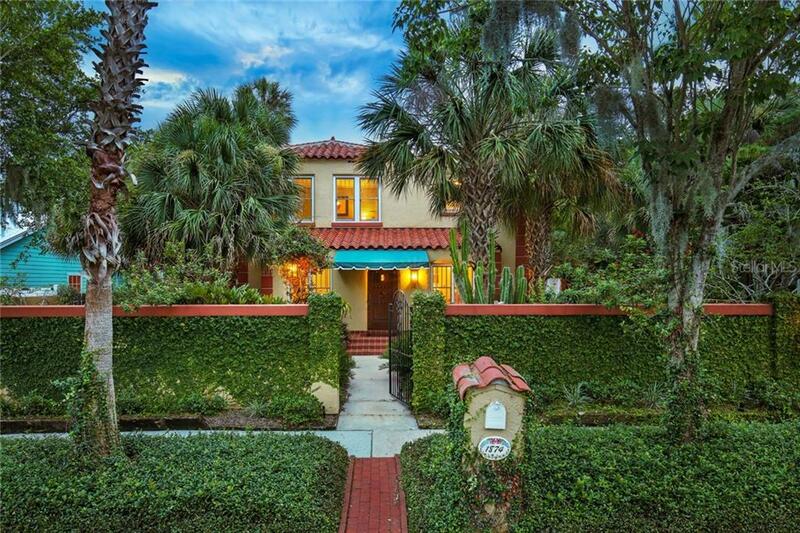 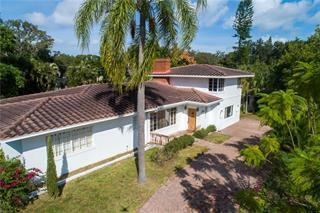 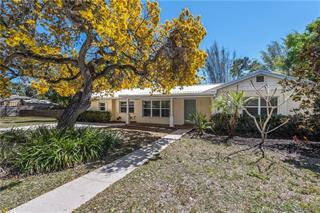 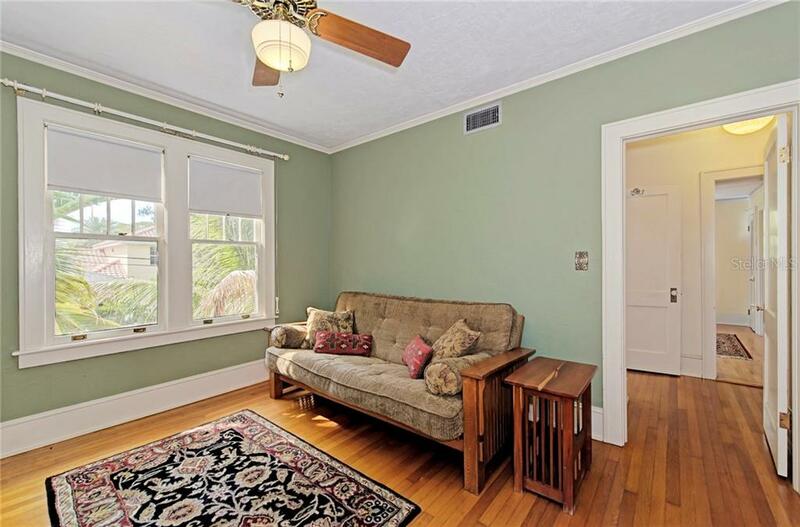 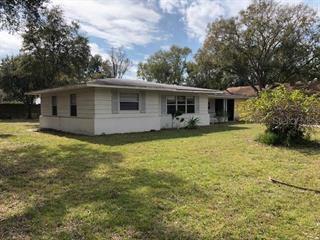 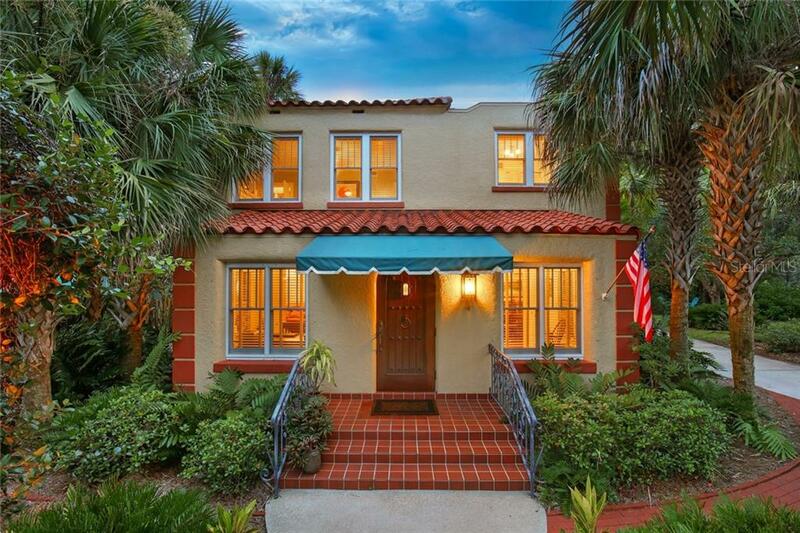 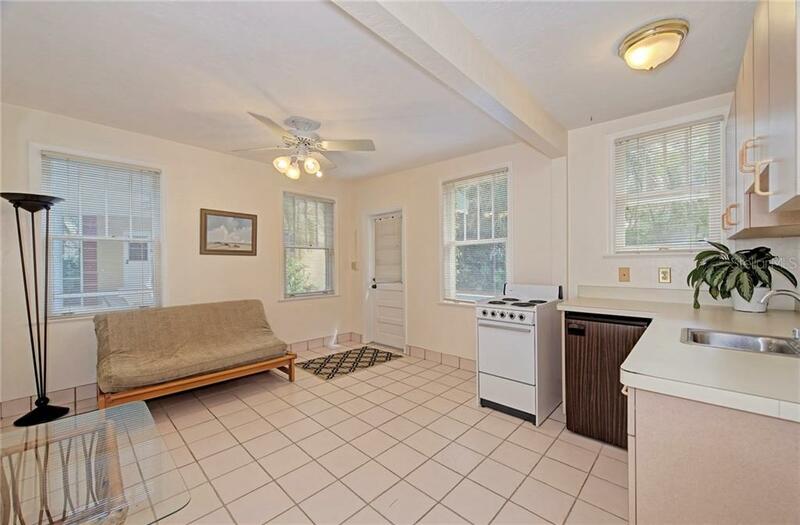 This is truly an incredible opportunity to live in the most sought-after area of Sarasota, in a home with endless charm and character.